The recent news that The Matrix franchise was going to be rebooted caused an uproar on the internet, prompting Zak Penn (The Incredible Hulk, Pacific Rim: Uprising), who is supposedly writing a treatment for a new Matrix movie, to start a tweet stream clarifying that the series is not being rebooted, nor should it be. 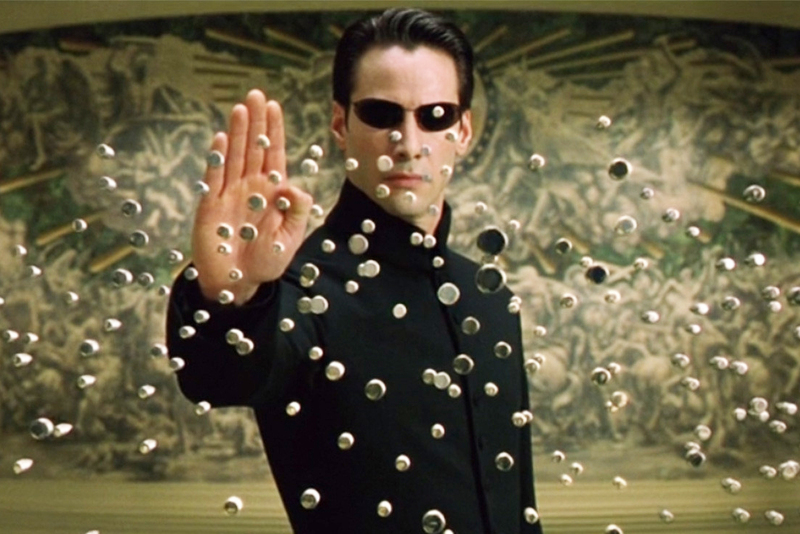 So, what’s the new Matrix movie going to be about if it’s not a reboot? Early speculation that it might involve Michael B. Jordan as a young Morpheus is apparently just one of several ideas that Warner Bros. is kicking around.